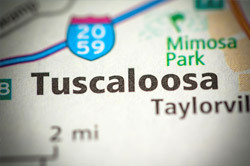 Located near the intersection of Alabama, Georgia, and Florida, Dothan provides direct access to one of the American South's most important trade routes. Combined with its leadership in agriculture and open business environment, this has given the city a robust, dynamic economy. 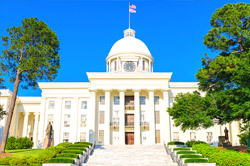 Hot Shot Trucking provides reliable logistics services to all firms entering, leaving, and crossing Dothan, allowing the city's economy to keep up its rapid pace of growth. 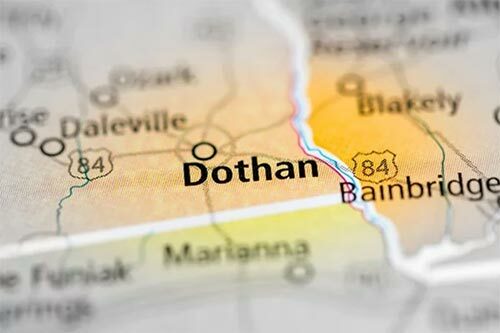 While many think of cities and farmland as distinct, Dothan blurs the lines between the two. While it has the population and resources of a city, agriculture is key to its economy, with local farmers leading the nation in a range of crops. 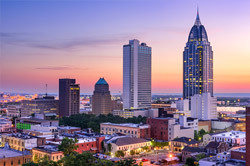 The city specializes in peanut and tomato production, causing it to be dubbed both “The Peanut Capitol of the World” and “The Tomato Capitol of the World.” Though these crops have brought it wealth, they also create logistical challenges, as the entire city depends on trucking with the necessary speed and equipment to deliver food products before they expire. Hot Shot Trucking has extensive experience getting agricultural products to market long before the expiration date. 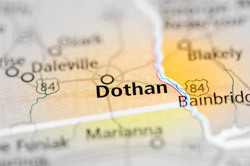 We have a long history in Dothan, having served both the city itself and its neighboring towns of Enterprise, Taylor, Opp, and Abbeville; we have also extended our logistic services to Marianna, Florida and Albany and Blakely, Georgia, which are just across the border. Team Driving - For distant Hot Shot deliveries, we assign teams of two drivers to each truck. While one driver operates the vehicle, the other rests; the two can then switch when the one driving becomes too tired. 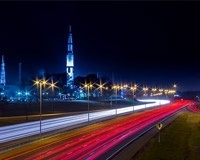 We can thus stay on the road all night without sacrificing safety. Dedicated Trucking - We dedicate a truck to each of our customers’ orders, speeding up the delivery and allowing us to load equipment specific to them. Our vehicles come in a range of sizes, from sprinter vans to tractor trailers; we assign them based on the size of your order so you don’t have to spend money on unused space. Regular Maintenance - We inspect, repair, and upgrade our vehicles regularly, taking advantage of new technologies as they become available. This increases speed, lowers fuel use, and reduces the chance of a breakdown or other delay. It also makes it easier for the trucks to sustain storage equipment. 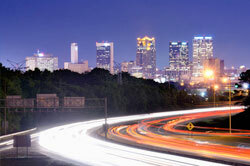 Continental Networking - Our Hot Shot freight fleet contains more than 10,000 vehicles, spread across almost all major cities in the United States and Canada. Thus wherever you have to order from or ship to, we have a truck nearby. This lets us pick up your order within 2 hours of your placing it and head straight for the destination. 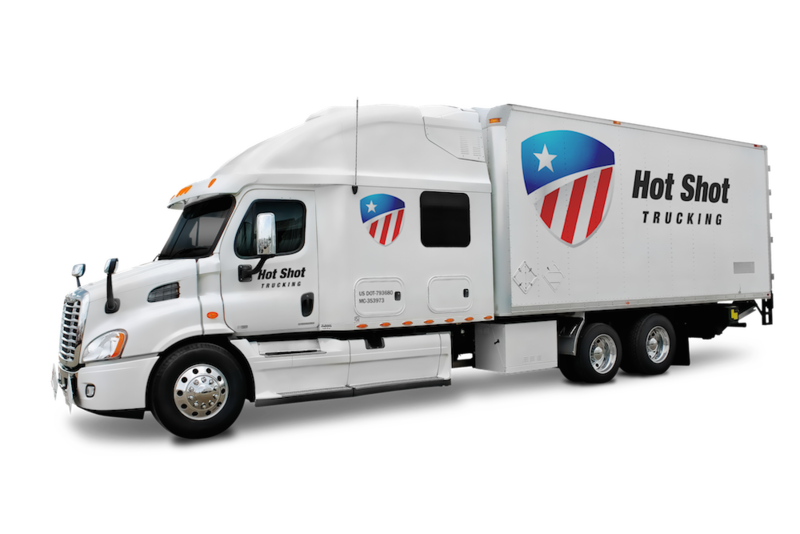 Hot Shot Trucking offers a single point of contact for all our clients. We answer all your questions, provide updates on your truck’s location, and take new instructions whenever you have them. 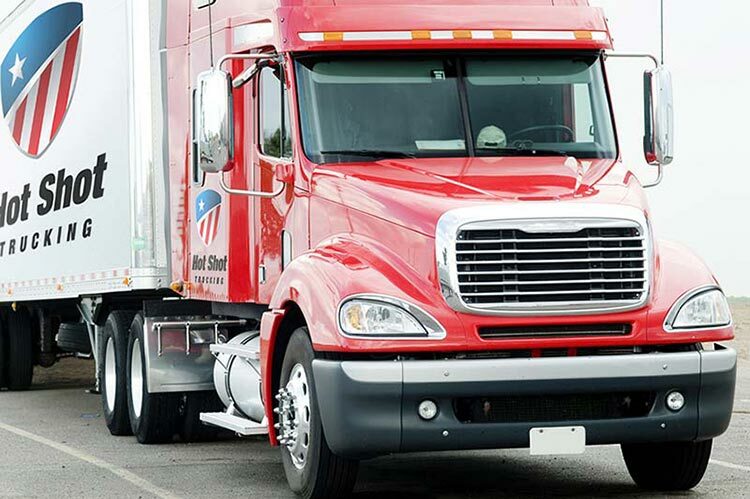 For more information on our services or to receive a free freight quote, call (800) 713-1000 or visit our website today.